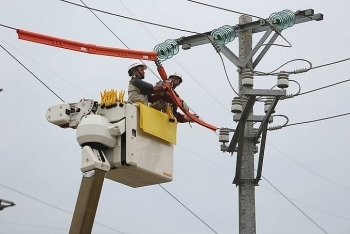 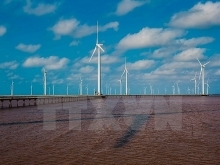 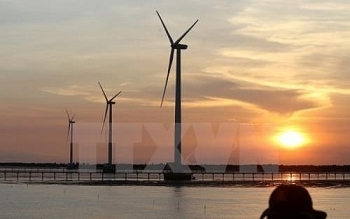 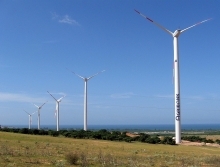 Vietnam needs to create an enabling environment for private players to drive the next wave of energy investments, the World Bank said. 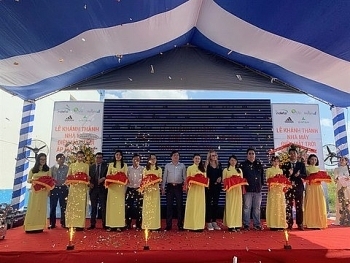 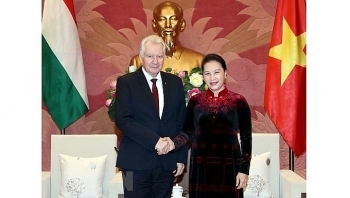 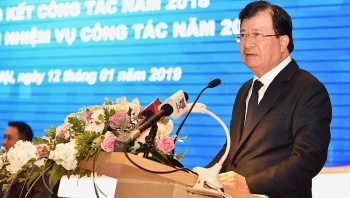 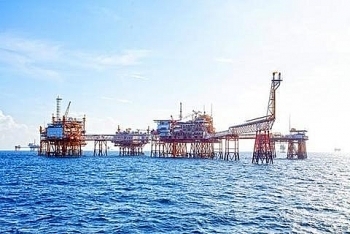 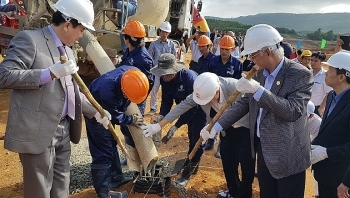 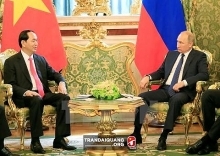 The Vietnam National Petroleum Group (Petrolimex) must play a key role in supplying petroleum for socio-economic development, while enhancing the petrol quality and improving its competitiveness, said Deputy Prime Minister Trinh Dinh Dung. 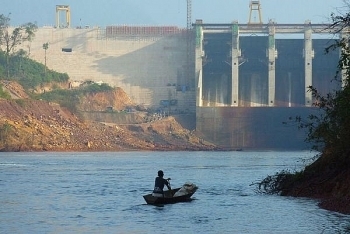 The possible impacts of Laos’ Pak Lay hydropower project on areas along the Mekong River were discussed at a national consultation held by the Vietnam National Mekong Committee (VNMC) in Hanoi on January 7. 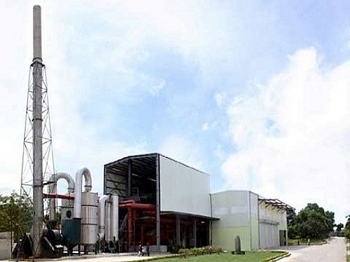 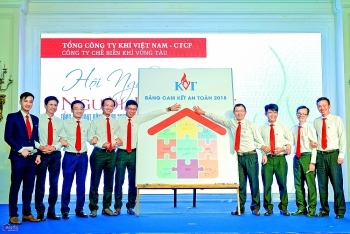 (VEN) - By November 26, the Vung Tau Gas Processing Company (KVT), a member of the PetroVietnam Gas Joint Stock Corporation (PV Gas) has fulfilled its 2018 production plans as assigned by the corporation.